If you want to purchase the best second hand furniture Perth has to offer, then you are in the right place. 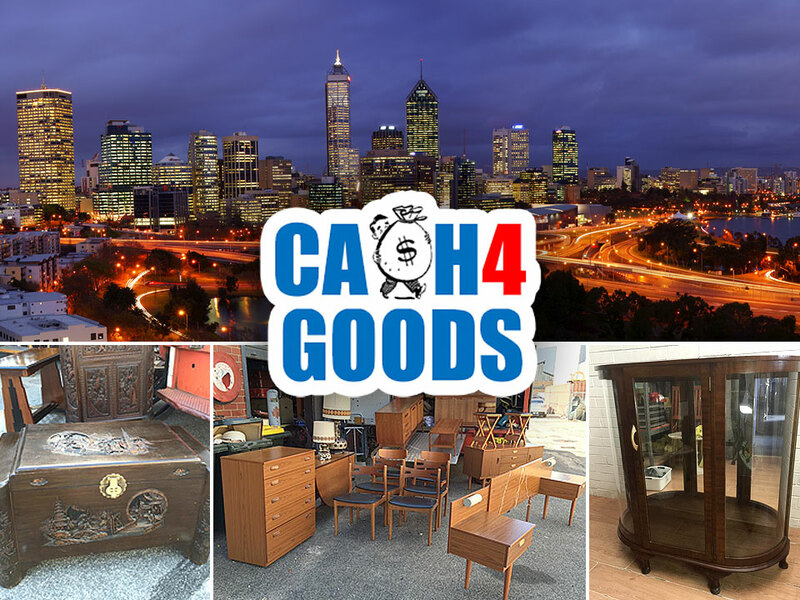 CASH4GOODS is one of the best, high standard second hand furniture dealers in the region. We buy and sell second hand furniture, so no matter if you need to get rid of your old furniture or you want to purchase good quality second hand furniture, we will be able to assist. Just contact Darren on 0418 323 959 we may stock that particular item you’ve been looking for. We have all the logistics we need in order to remove the furniture from your home and pay you cash on the spot. We also focus on collectibles, antiques and other similar items as well. Selling your second hand furniture online is very hard and most of the time you will have to pay some immense fees. 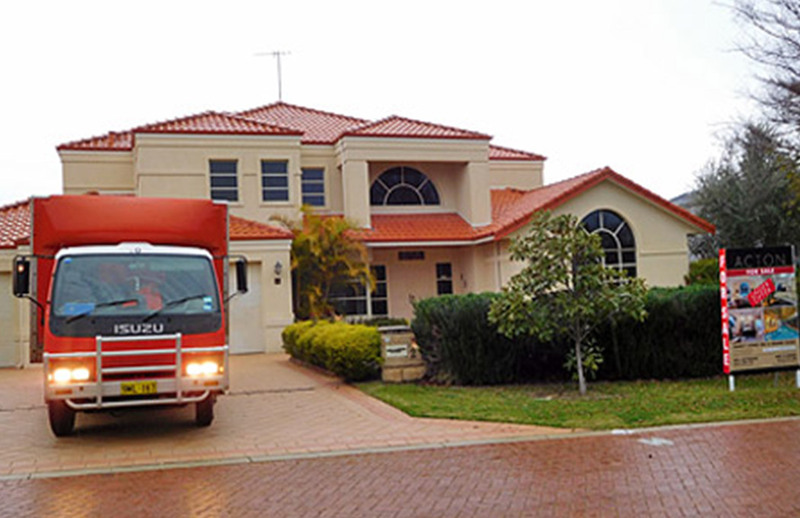 With our help, you can remove the stress of selling online and deal directly with a professional second hand dealer in Perth. Do you want to sell second hand furniture Perth? We will also help you sell second hand furniture if you want. No matter if you are moving to another city or country, if your business closed or if you just want to get rid of the old furniture, we are here to help. With our service you will be able to immediately receive cash for your items. 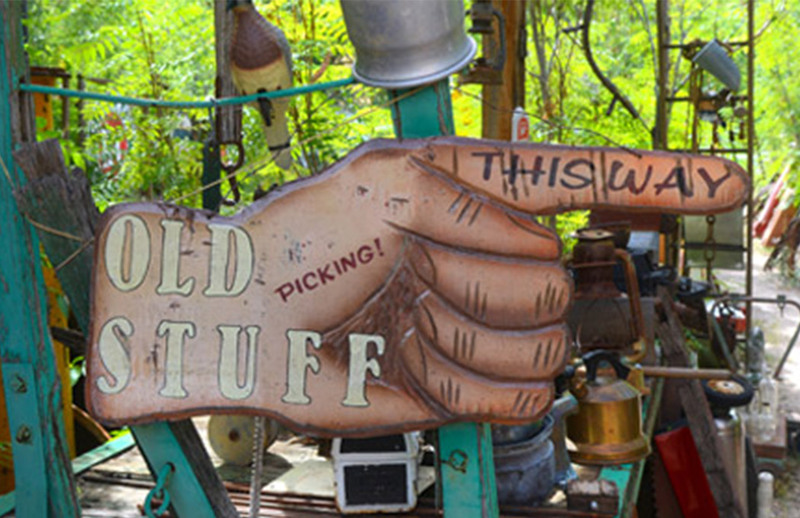 Aside from furniture, we also work with collectibles and antiques, so if you are looking to sell either of these items, then CASH4GOODS wants to talk to you! Selling items to us is easy, simply give Darren a call on 0418 323 959 or you can upload photos and share them with us online. Once you contact us, we will immediately reply with a quote based on what we see. 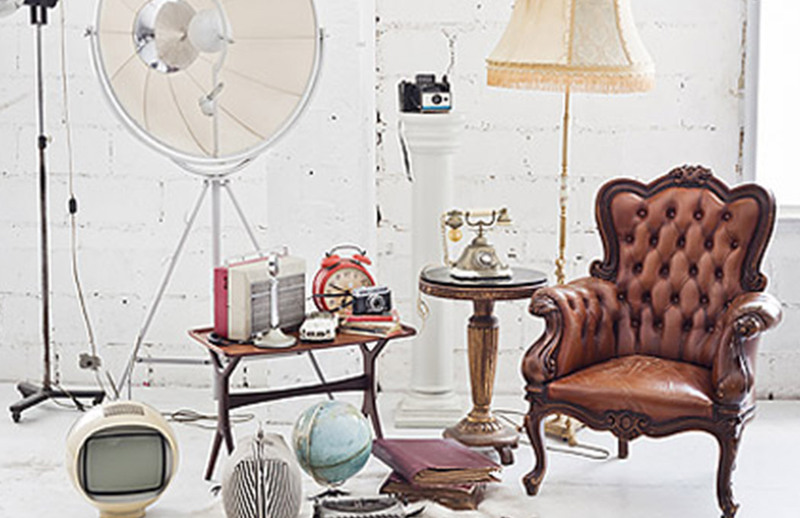 Our main focus is providing the best quality second hand furniture Perth has to offer, which is why we will carefully inspect all items that we buy. This way, our customers can always receive the best quality at a fraction of the regular price. No matter the furniture style and color, we will purchase it from you if the quality is very good and if it was properly maintained up to this point. If you always wanted to have the best second hand furniture on the market, don’t hesitate and contact us right now! We are here to help and once you get in touch with us you will have the ability to purchase good quality second hand furniture! No matter if you want to sell or buy second hand furniture Perth, we can help you! So contact CASH4GOODS today and speak to your trusted second hand dealer in Perth.